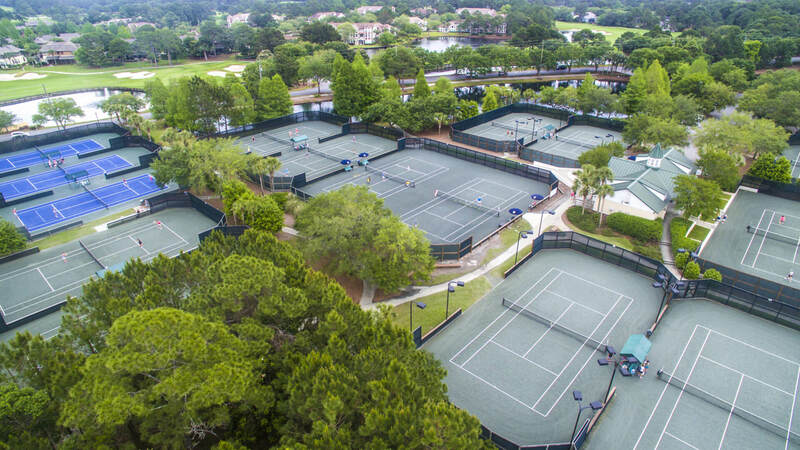 If tennis is your sport, you can enjoy it year-round at Hilton Sandestin Beach Golf Resort & Spa, with our beautiful weather and our top tennis offerings. 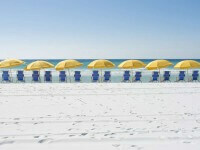 Guests of Hilton Sandestin Beach have full access to the 15 tennis courts (12 of which are HydroGrid clay) at the Sandestin Tennis Center. Shuttles run regularly from the resort to the golf courses and tennis center. 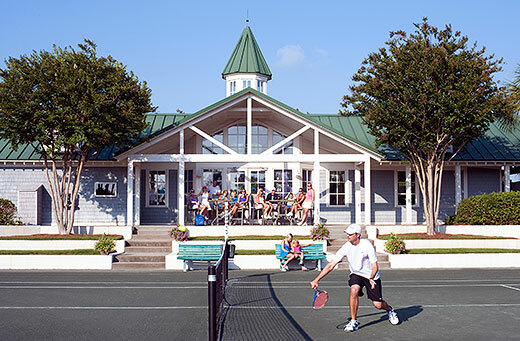 The Sandestin Tennis Center property is truly state-of-the-art, offering a clubhouse housing dressing rooms, lockers and showers; private tennis courts; and a pro shop – offering fashionable tennis apparel – that was voted“#1 Pro Shop” by Tennis Resorts Online. Private lessons by a professional, certified staff. Cost is $70 per hour, $40 per half-hour and $5 for each additional person (up to two additional players). Singles hitting sessions that include one hour of court time, tennis balls and playing time with the pros. Cost is $70 per hour. Adult group clinics held at 9 a.m. Monday through Saturday. The tennis stroke clinic is $25 per person (one participant per 30 minutes, two participants per 45 minutes, three or more participants per one hour). Equipment rental, including ball machines ($24 per hour), tennis racquets ($9 per racquet, per day), and tennis balls. Reservations are required for the above services. During play on the courts, proper attire must be worn. 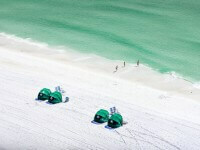 Contact the Tennis Center at (850) 267-7110 or e-mail [email protected] for reservations and more information on rates.